Network monitoring tools have become essential to ensure that the developed world’s increasingly IT-dependent businesses can function efficiently. Find out about the best network monitors available today. A guide on how to run traceroute on the different operating systems: Windows, Mac OS & Linux. We also look at the top 7 traceroute tools and software with GUI interfaces for making the best of traceroute and using it according to your network needs. 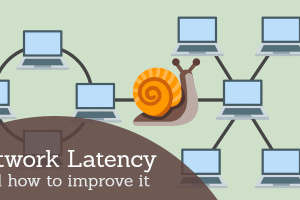 What is network latency and how do you improve it? 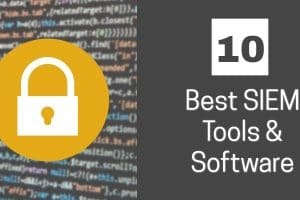 We review the 10 Best Free SCP Servers for Windows and Linux on the market - we look at free tools including from SolarWinds, Paessler, The Dude and more. 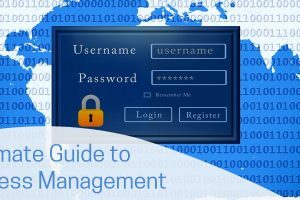 Syslog is essentially a protocol used to send event messages between different devices and applications on a network.